..and, of course, some idiot plopped his farm house right down in the middle of it, back when. It must have been pretty obvious when they did that this was a special place. 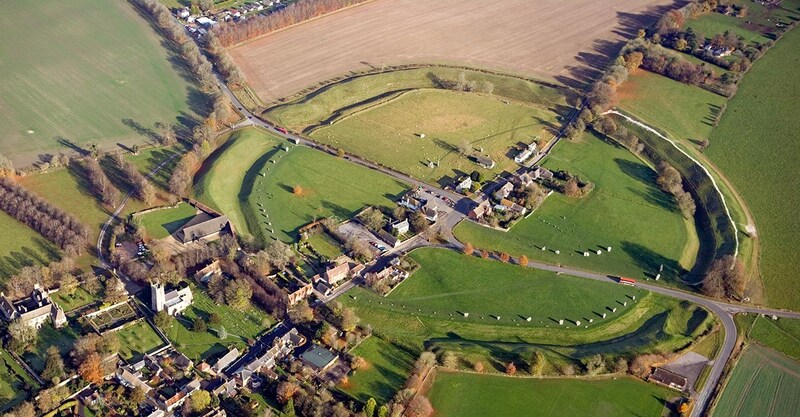 They built the circle around part of the village of Avebury. I suppose you can tell by the little signs. Ummm. They built the circle four thousand years before there as a village. It is clearly "special" and there is a certain "duuuh" factor in building their village into it. Ummm. They built the circle four thousand years before there as a village. 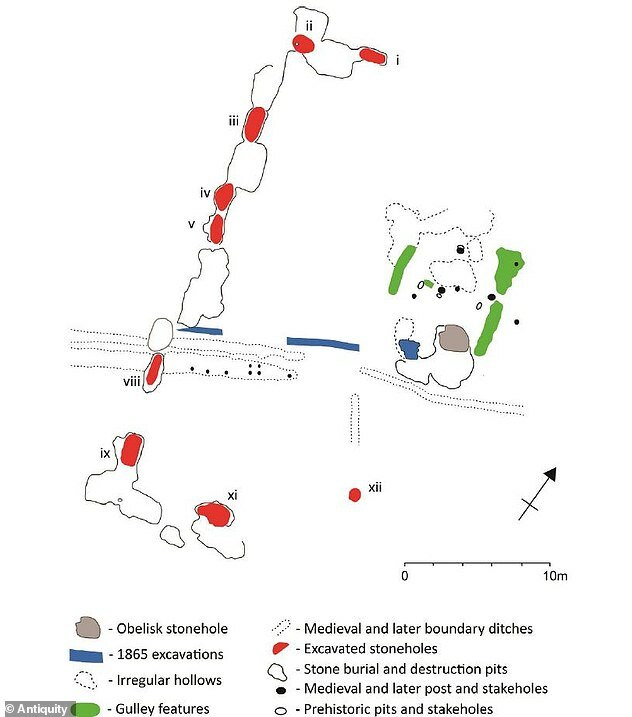 You figure that they built a stone circle through a village? The sort of settlement that you think of as a "village" only dates from Roman times or later. That structure was already 2500 years old when the Romans invaded. I'll bet that the village dates from the late Middle Ages as the Saxons would probably have continued to see the circle as a sacred site but the Normans wouldn't give a fig. I take it that your meme means that you don't get it. It's the chicken and egg scenario. No. It's a dinosaur and chicken scenerio. 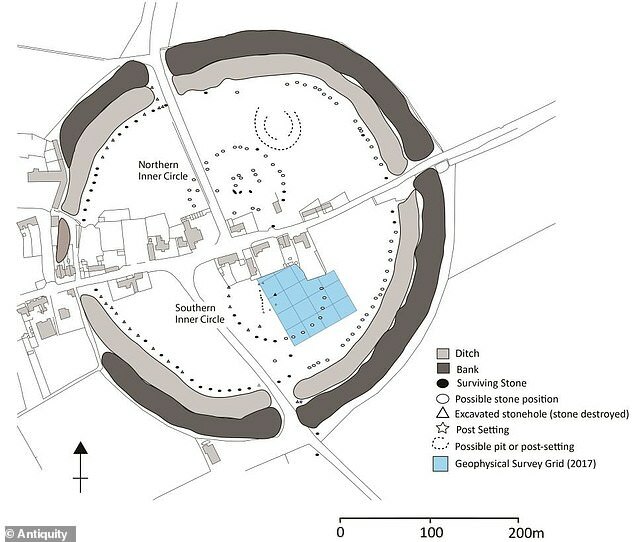 Thousands of years after the store circle was built, some idiot Englishmen pushed part of a village through it. Well they probably didn't know the circle was there when they established the village. Or maybe it just wasn't there. Oh, it was there and it is obvious from the ground. It's just that the English are none too bright. It couldn't have been that obvious. Nobody knew it was there until 1649. Actually, you mean that people forgot that it was there, probably during the Middle Ages.